Meruelo Media, Southern California's leading minority-owned media group, and the owner of Spanish language television stations KWHY 22, announced today the launch of KDEY 93.5 FM, Riverside's new Top 40/Rhythmic radio station – WILD 93.5FM. "This much awaited Riverside metro launch comes after a long process of engineering, design and market studies. It adds a key radio asset to our growing portfolio of highly-recognized media brands in one of the fastest growing markets," said Otto Padron, President and COO of Meruelo Media. "The saving and growing of heritage Los Angeles radio station KDAY has been a thrilling three year ride – we owe it to our music fans to keep innovating and expanding – Riverside is key." The new format targets the very vibrant and culturally diverse community of the Riverside/San Bernardino metro. 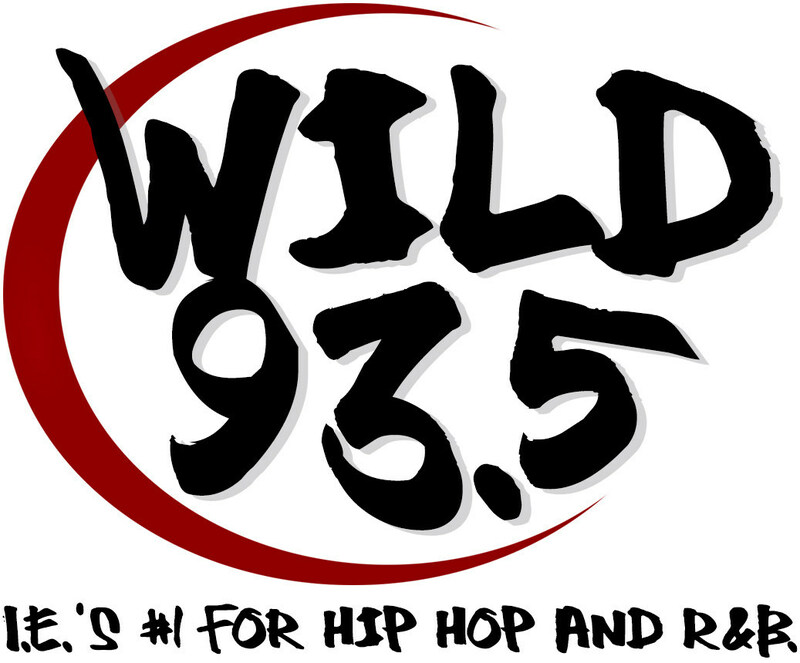 "Los Angeles loves KDAY – Riverside will love WILD!" exclaimed Meruelo Radio VP and Program Director, Adrian "AD" Scott, referring to the new and retooled format. "This is the Inland Empire's new home for Hip Hop and R&B, listeners in the 'I.E.' will know the difference and love the sound that the new Wild 93.5 brings to the Inland Empire." On the advertising and sales marketing side, Wild 93.5 comes with a full suite of services that will be rolled out in phases throughout the coming months. "Wild 93.5 is the perfect platform for clients looking to optimize their message," said Irma Barrios, VP of Ad Sales for the group, "with this new Riverside focused station, we will be able to shape more efficient and geo-targeted client solutions."